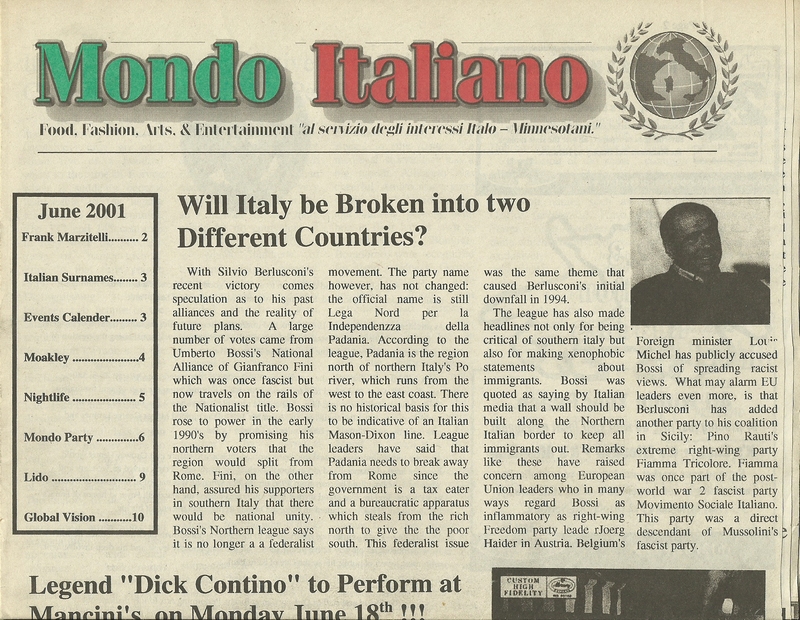 Mondo Italiano Newspaper was conceptualized in 1999 by its founder J. Iaco. 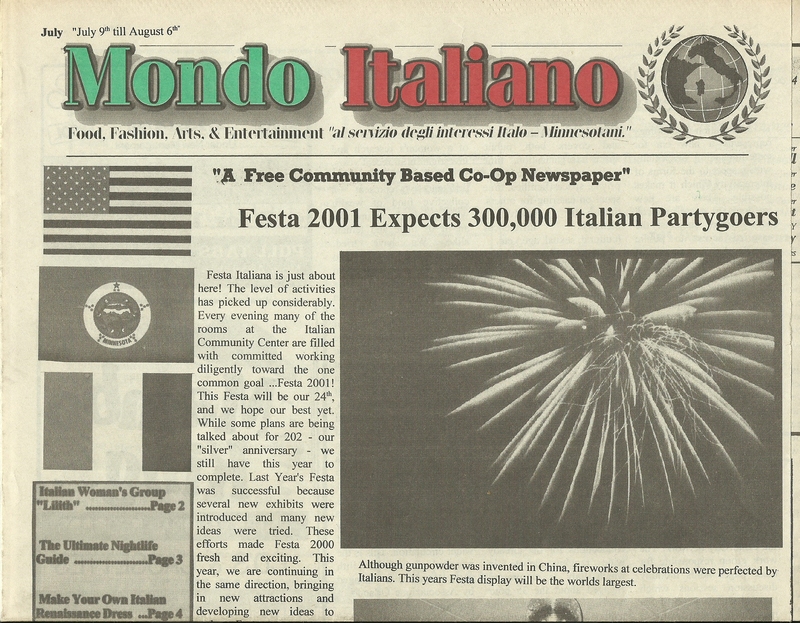 The first in-print publication hit the streets on June 1st 2000. 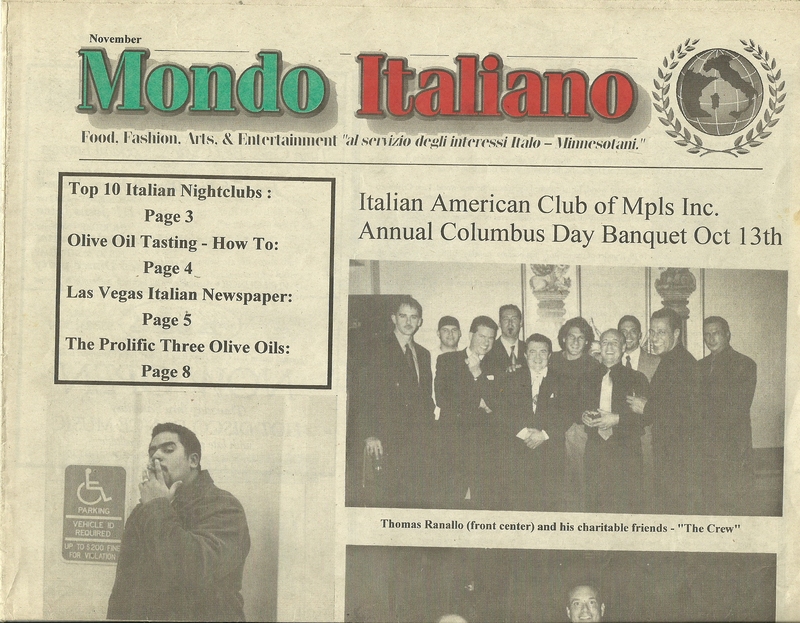 12,000 copies monthly distributed at local Italian restaurants in the twin-cities area of Minnesota. 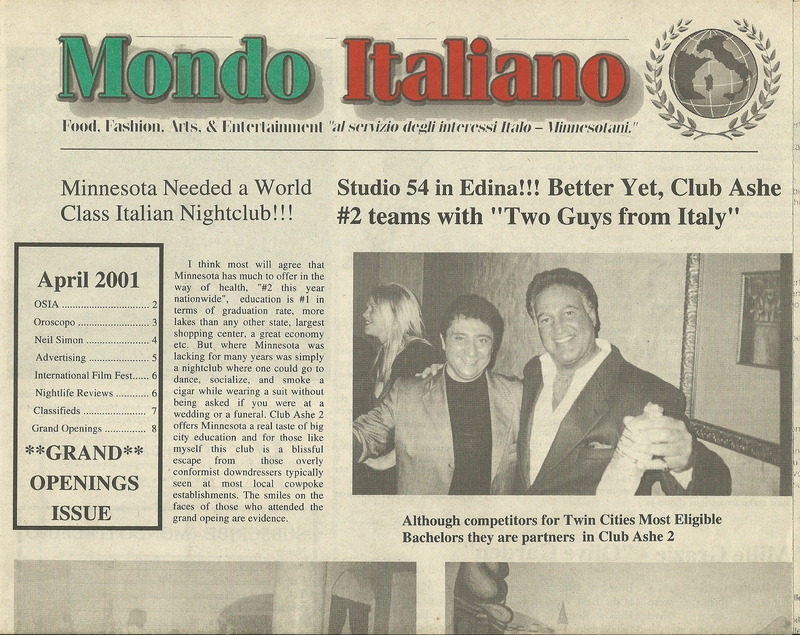 Business partner and Italian-American Brian Frauly (RIP) handled advertising sales and distribution and Jay handled editorial and design. 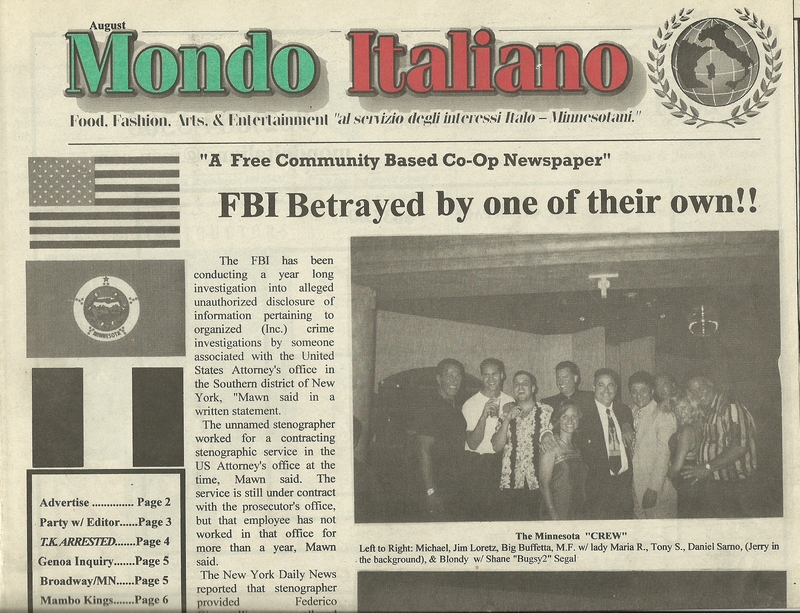 The founder moved to Florida in early 2003 and we now operate as an online publication primarily serving greater South Florida. 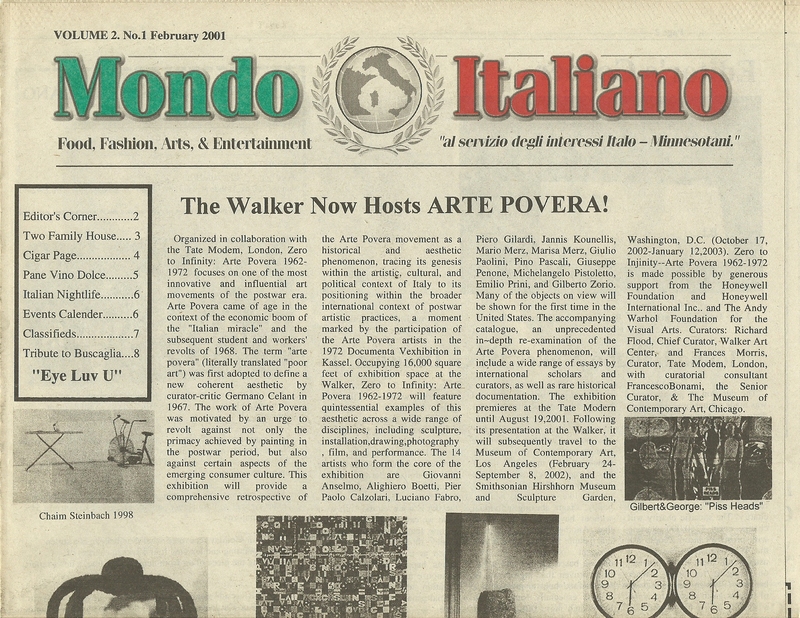 In June 2017 we changed the format and we are now known as Mondo Italiano Magazine. Affiliated with Luxury Chamber of Commerce whose members receive both complimentary and deep discounted advertising rates.